Our passion for automotive engineering and design doesn’t stop with our prerunners or race car concepts. We design and build the wildest (out of the box) creative vehicles out there. Our cars have been the focal point of several well-known movies and have been displayed in the Peterson Automotive Museum in Hollywood, California. 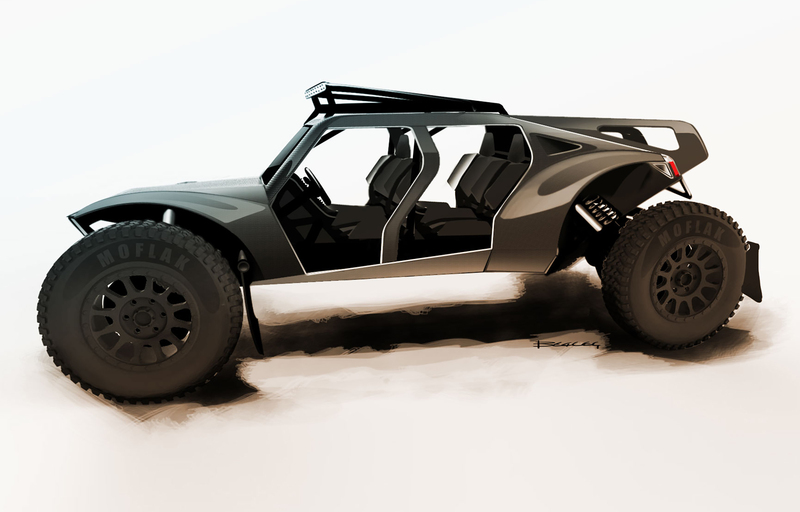 Design is in our DNA, so if you have a project in the film industry, military/defense or a concept car you want to bring to life, we’re your go-to design center.